You already know what it is when it comes to the mad genius Notes Floats. If there were a contest for hardest working man in Austin hip-hop, Notes Floats would hands down be a finalist. His latest project, LIGHTNING BUTTER, is another sure shot in a catalog full of standout work. Dude has the touch on the beats and the lyrics, and his covers are either extremely compelling or hilarious. Cop this one, and keep your eyes and ears open, because word on the street is that he’s already in the studio working on a full length. Quality and consistency. That’s what we’ve come to expect from Notes Floats. Dude has been in the beats and rhymes game for ages, and in this time, he has developed a culture.. a presentation.. an aura that speaks his brand. His latest music video, Same Page, seems to capture his aesthetic perfectly, and it fits into his video canon very nicely. Give it a watch, give it a like, and give it a share or comment (or both)! 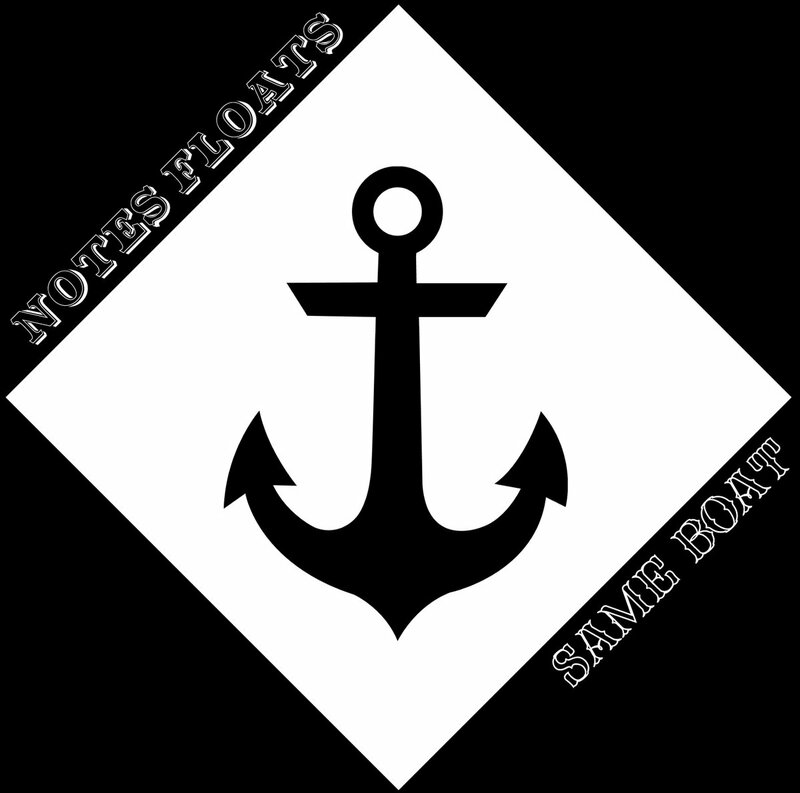 Back to back posts for Notes Floats! This is a selection from the Same Boat EP, brought to life in video form… share it, love it, and enjoy it! New music from one of the hardest working cats in the Texas hip hop circuit, Notes Floats. His new effort, SAME BOAT, is super solid on both the production and the rhymes, as always.. I could spend some time putting together some words about, or you can trust a name that means quality and jump on this new Notes Floats release, and win. Notes Floats is a man of many talents, and I’m sure we have yet to truly scratch the surface of those depths. In yet another surprise move from the man of intrigue, KAZOO touched down out of nowhere. It’s free, so cop it on some automatic friends type vibe.